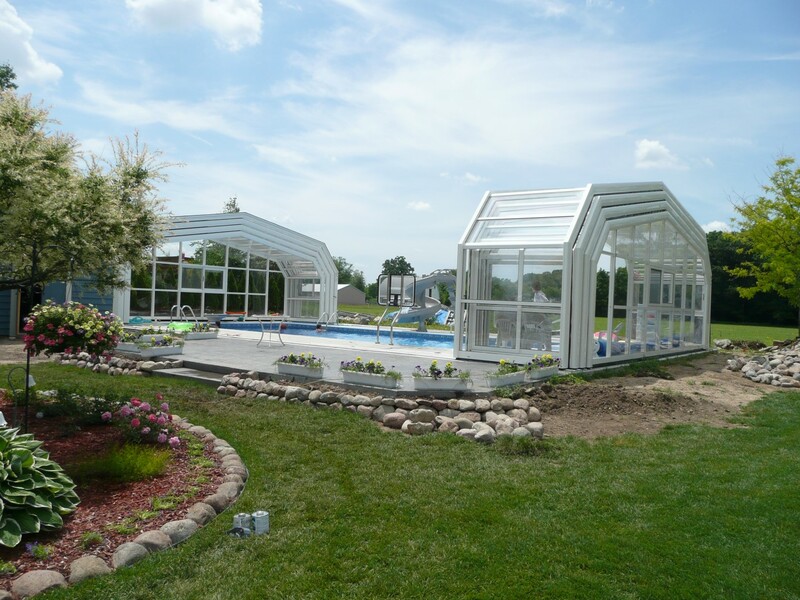 Welcome to Penguin Pools, Your Midwest Swimming Pool Builder ! 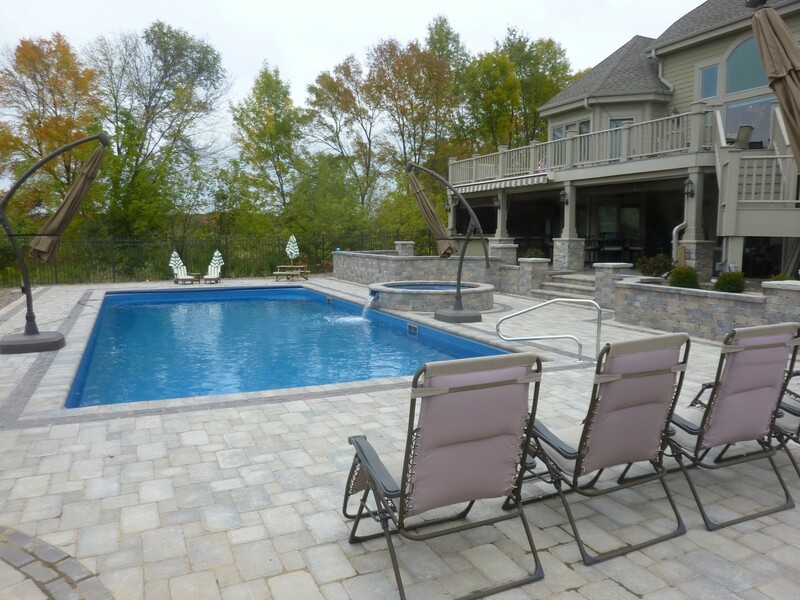 Penguin Pools is a full-service swimming pool contractor and designer. 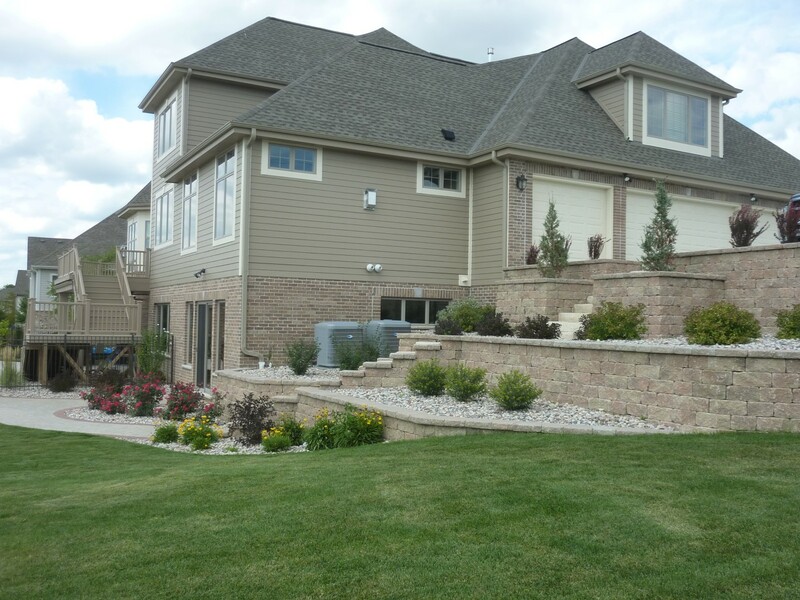 We have been serving Southeastern Wisconsin and the Minneapolis/St. 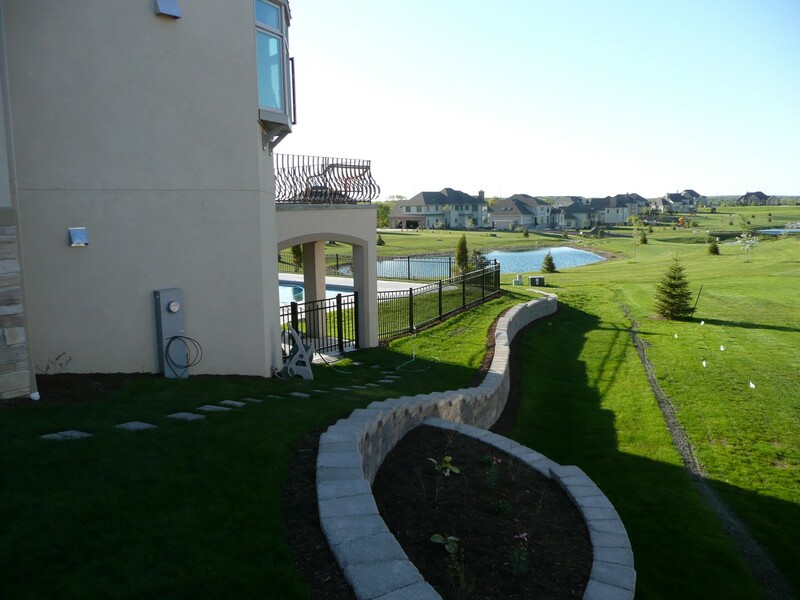 Paul regions since 2000, helping homeowners create their own personal slice of paradise in their backyard. We have offices in Waukesha, WI and Minneapolis, MN. Penguin Pools specializes in building and designing inground swimming pools. 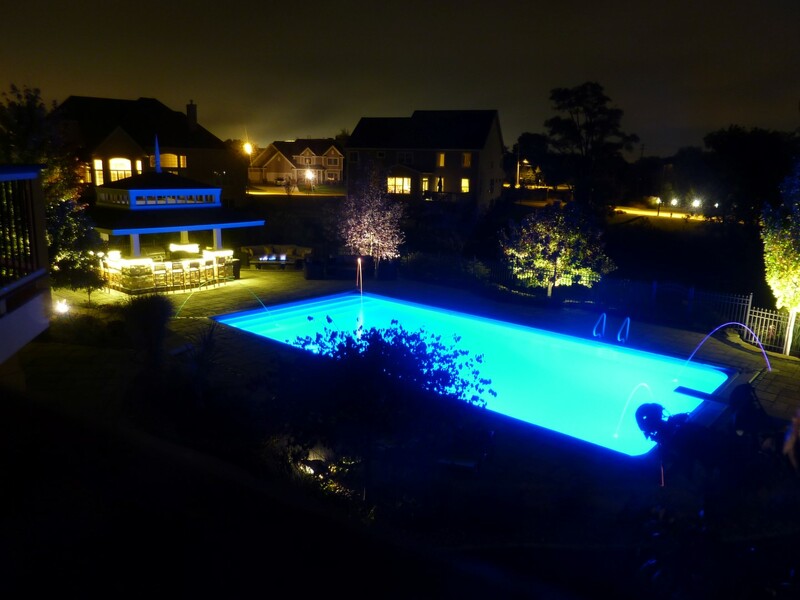 We build vinyl liner pools and fiberglass swimming pools, but our expertise doesn’t stop there; we build world-class enhancements to your swimming pool by adding in spas, custom water features, custom lighting and designer concrete patios. 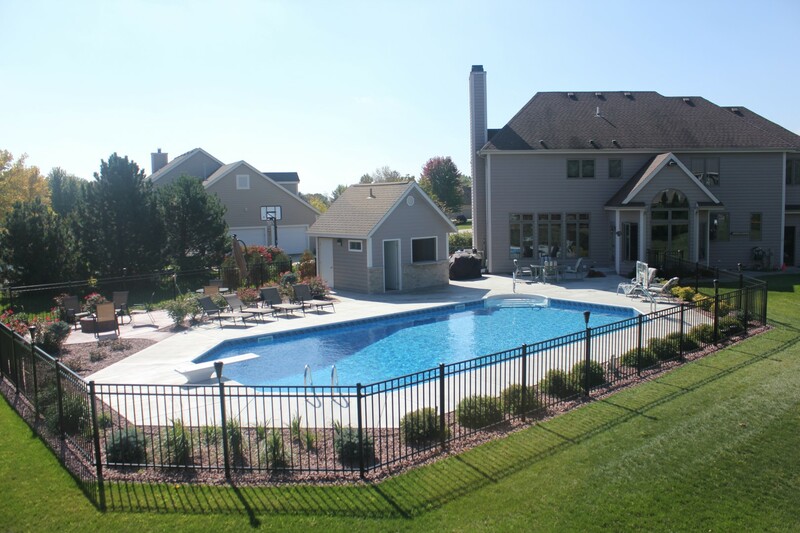 And, if you already own an inground swimming pool and need to get back into shape for next summer, we offer pool renovation and remodeling services, along with swimming pool maintenance and repair. 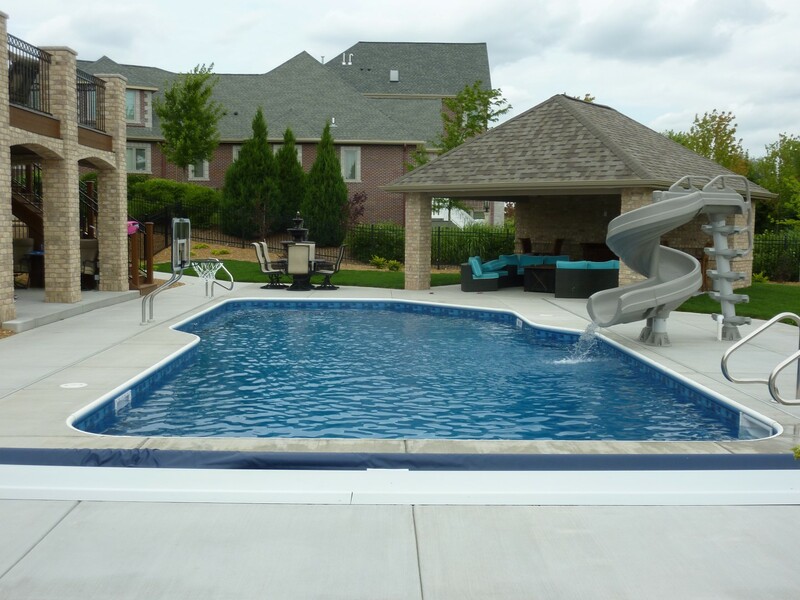 Our goal has always been to provide the highest quality inground swimming pool possible to fit within a customer’s budget. 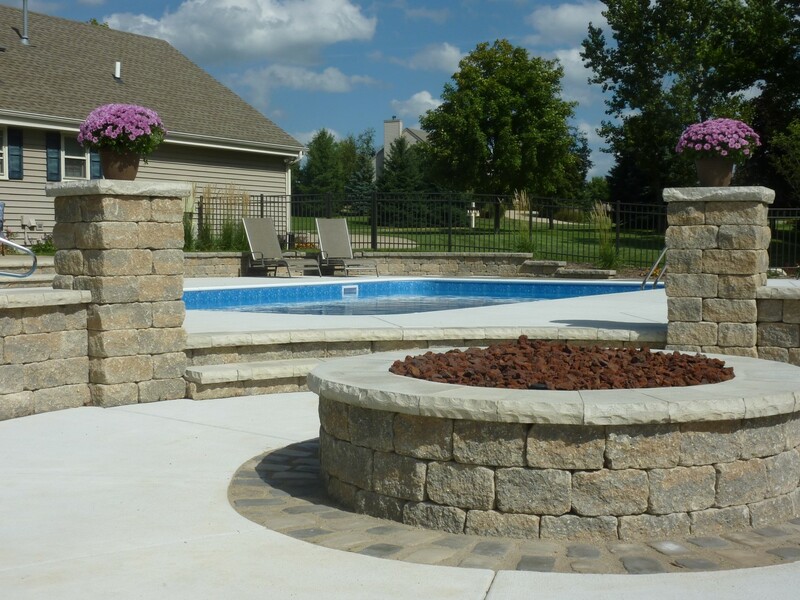 We make every effort to give you the type of pool that you want, not the one that someone is trying to “sell” you. That’s our promise. And, that’s the key difference: there’s no high-pressure tactic. We NEVER compromise on quality or ease of maintenance. In fact, Penguin Pools includes a number of items as standard features on all their inground swimming pools, which you may be charged extra for, or not even be made aware of with other pool contractors. 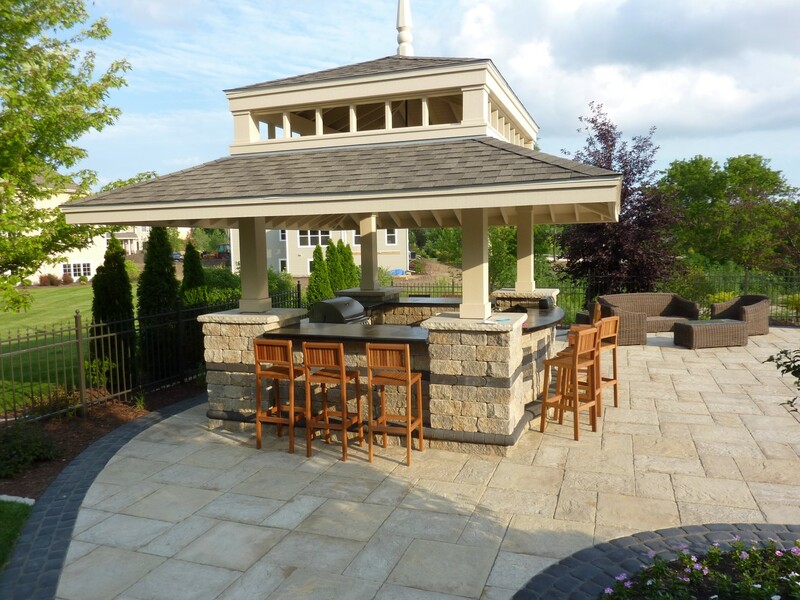 We cater to customers who want an outdoor living space that is outside the ordinary. As a pool contractor, we want to build you a backyard that is as much a conversation piece as a place to get wet and swim. We know your swimming pool represents one of your single biggest investments, and strive to make your asset pay dividends for years to come. 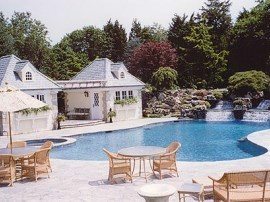 At Penguin Pools, we design and build for the long term, so you will consider your outdoor living environment a major improvement to your lifestyle…now and for as long as you keep your home. 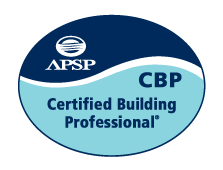 We want to be your pool contractor for years to come. 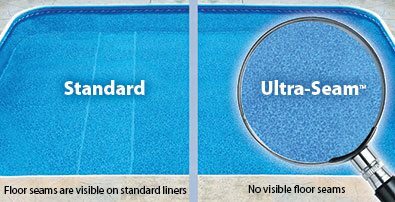 With standard vinyl inground swimming pool liners, the seams on the pool floor are visible. 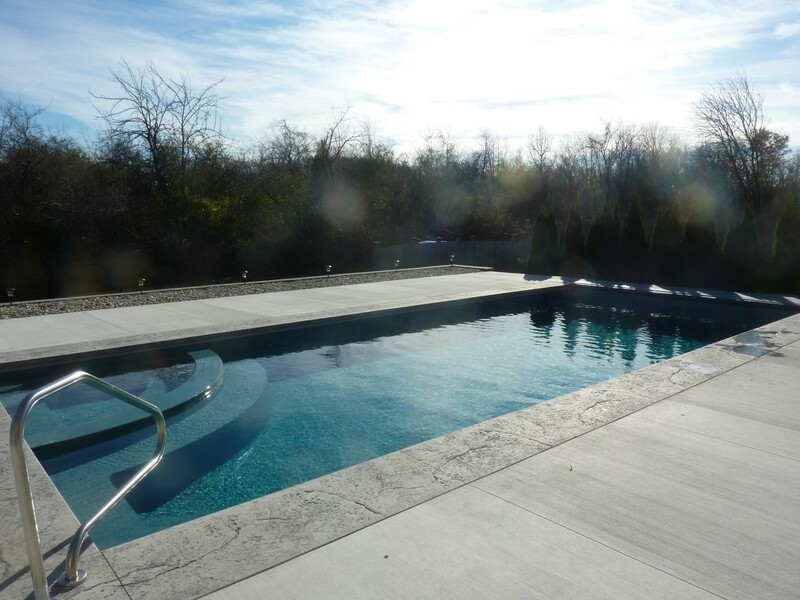 Penguin Pools exclusive Ultra-Seam process makes floor & wall seams stronger and virtually invisible! 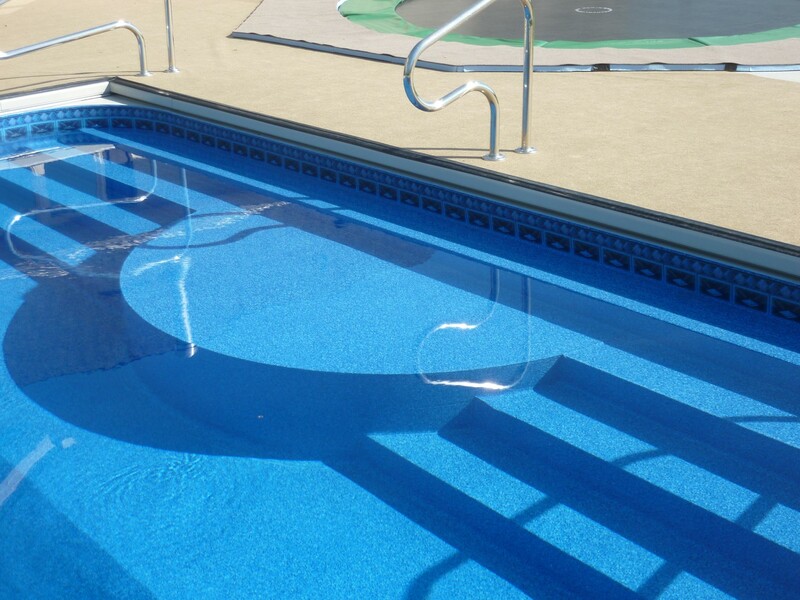 No more visible lines on the floor of your inground swimming pool, detracting from its beauty! This exclusive Ultra-Seam process (from Latham Pools) and technology is leading the industry in vinyl liners. 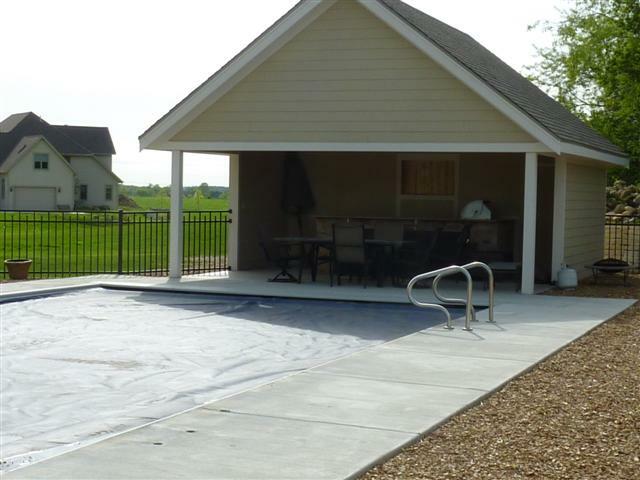 And, they are now a STANDARD on all of our vinyl liner swimming pools. 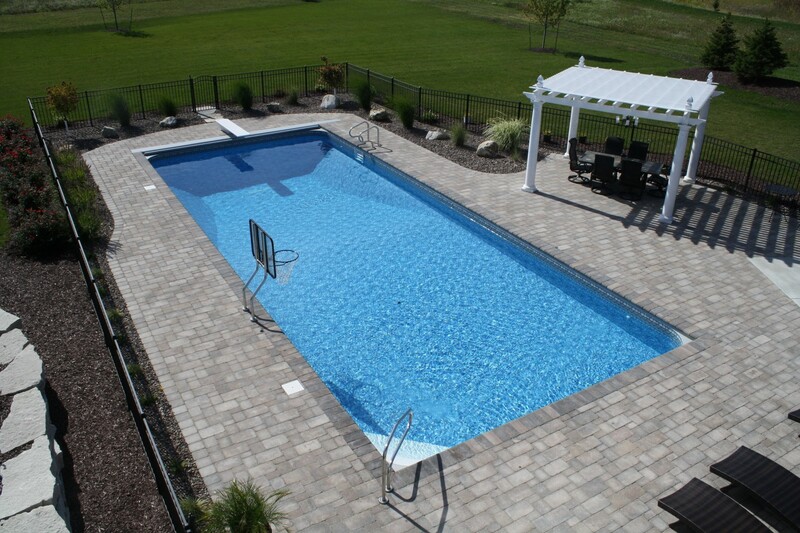 A good pool contractor should give you the best product and that is what Penguin Pools does. Make sure you know how to select a new inground vinyl liner.